Home Valued Supporters Mike Gentillini Jr.
Mike is the founder and owner of VidMuze Aerial Cinema, LLC. His love for cinema began at an early age. He has been a camera operator in the TV/Film industry for over 15 years. 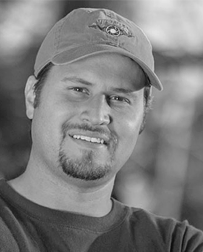 Mike has been a camera operator for numerous feature films, commercials, music videos and educational productions. As Mike’s career progressed, he started advancing his abilities as a camera movement specialist. Once camera stabilizer gimbals become available for filmmakers, Mike started out as a MoVI Operator. This was a huge game changer. In 2012, Mike started piloting multi-rotor drones, taking cinema cameras to the skies. He had been flying RC helicopters and RC fixed-wing planes since his teen years. 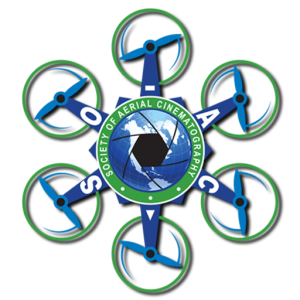 With his filmmaking experience and his eye for cinematography, this keeps the aerial team in sync, capturing the best possible cinematic shots.